Visit our eye clinic in Mississauga or contact our eye doctors at Dr. Justine Fung & Associates, to know more about the optometry services we provide. 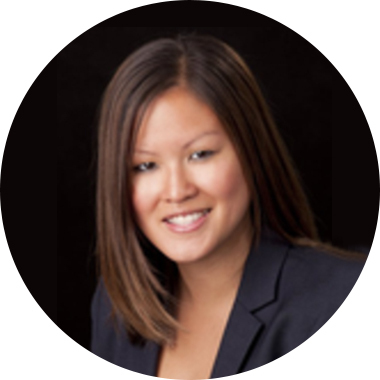 Dr. Justine Fung graduated from the Illinois College of Optometry in Chicago, Illinois. Prior to receiving her Doctorate of Optometry, she earned a bachelor of science at the University of Waterloo with a major in Honours Biomedical Science and a minor in Biology. 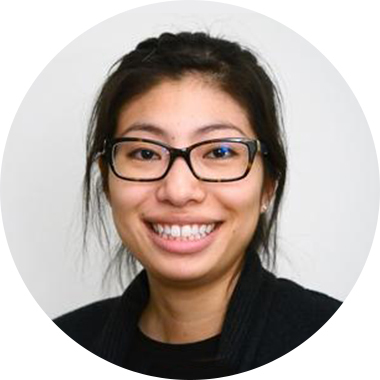 While studying in the United States, Dr. Fung spent months at Veteran Affair Medical Centers in Detroit, Michigan and Cleveland, Ohio where she had the opportunity to work alongside experienced doctors and co-manage advanced ocular diseases, emergency, and low vision services. She also completed an internship at the Illinois Eye Institute 's Cornea Center for Clinical Excellence and in the Pediatric and Binocular Vision department. In 2013, Dr. Fung was invited to the Canadian Association of Optometrists Strategic Planning Session as a new graduate representative. She also works for the Touchstone Institute as an examiner and to help develop a written and performance based assessments that determines the eligibility of internationally educated graduates. Dr. Fung has successfully completed both the American National Board Examination of Optometry and the Canadian Standard Assessment of Optometry. She is certified in the use of topical therapeutic pharmaceutical agents for the treatment of eye disease. She is a member of the Ontario Association of Optometrists and the Canadian Association of Optometrists. Dr. Darrene Nguyen received her Doctor of Optometry and Bachelor of Science degrees with Honours from the University of Waterloo. During her studies she also conducted research in contact lenses and ocular drug delivery systems at the Centre for Contact Lens Research in Waterloo. Dr. Nguyen received extensive training in ocular disease management with emphasis on cataracts and glaucoma at the Eye Foundation of Utah in Salt Lake City. She also gained valuable experience in primary care and contacts lens fitting in Brisbane, Australia. She has worked in a variety of practice settings in the Greater Toronto Area and is certified to use ocular therapeutics. She is an active member of the Canadian Association of Optometrists and the College of Optometrists of Ontario.